This Tuesday was Day 28 of the 2017 World Series of Poker (WSOP). 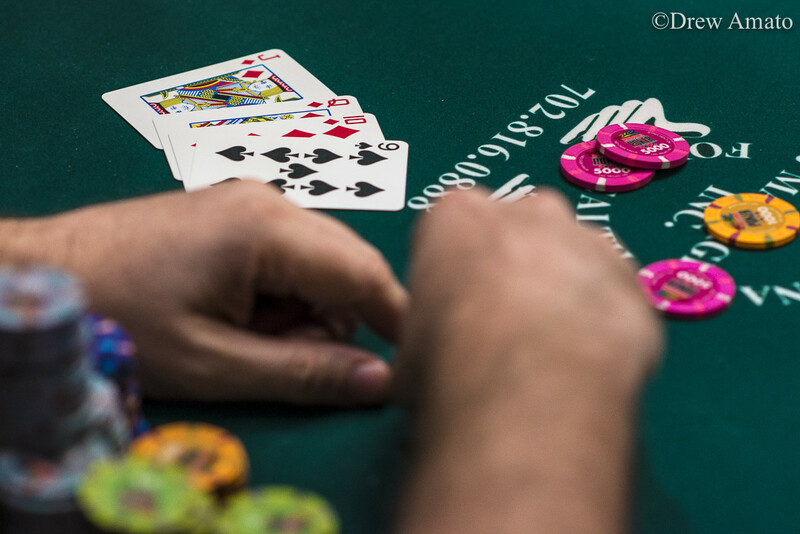 The annual poker tournament series in Las Vegas is the world’s largest. Players from all around the world fill the halls of the Rio All-Suite Hotel & Casino looking for one of the 74 coveted gold bracelets that will be awarded to each winner. The monstrous field of 6,716 players in Event #47: $1,500 No-Limit Hold’em Monster Stack is down to just 20 players after Tuesday’s Day 3 took 214 players out of contention over the course of 10 hours of play. Bulgarian Stoyan Obreshkov leads the field with 11.3 million chips while Canada’s Scott Montgomery sits fifth overall with 7,335,000 after also being the top Canadian stack at the start of the day. He’s the last Canadian hope in this event. 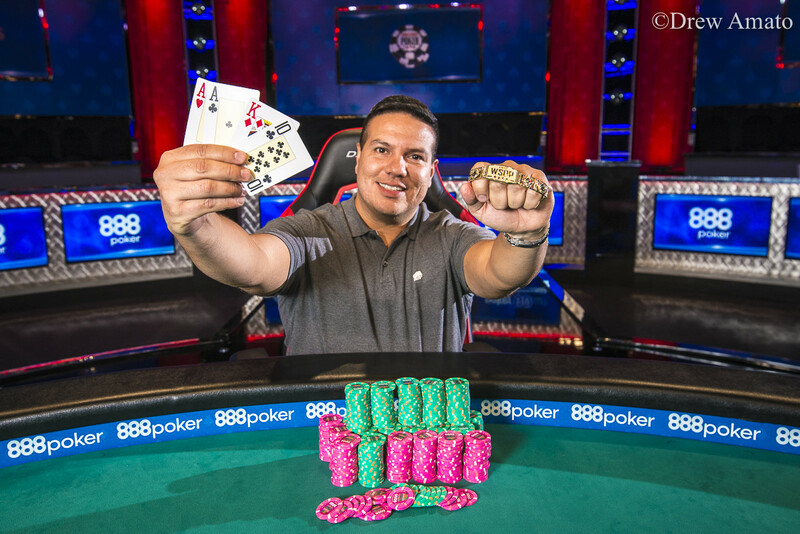 The one bracelet of the day was in Event #49: $3,000 Pot-Limit Omaha 6-Handed where American Luis Calvo picked up his first piece of WSOP jewelry as well as $362,185. Canadian Kenneth Wong was still in play at the start of the day with 19 players remaining, but he ultimately fell in 13th place for $15,531. Event #50: $1,500 No-Limit Hold’em Bounty moved on to Day 2 on Tuesday, reducing 264 players down to the final 29. They’ll return for one more day on Wednesday and play down to a winner. 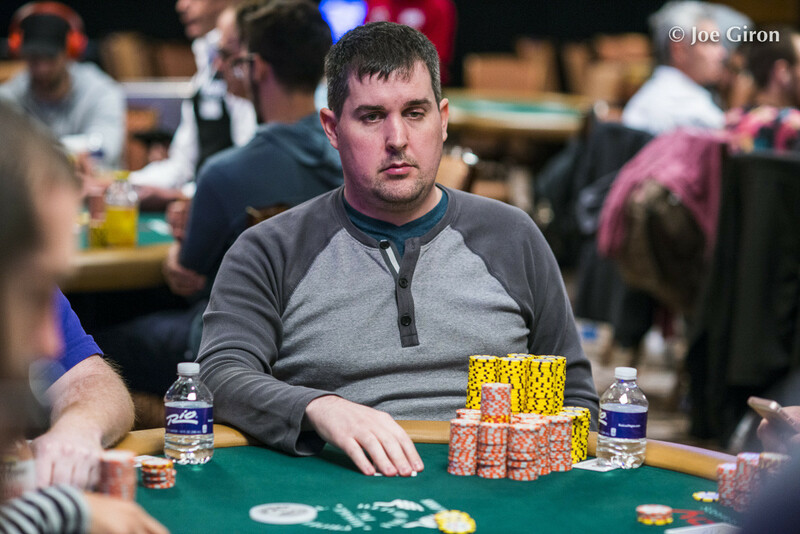 Leading the field is American Harrison Gimbel with 1,085,000 chips, and he’s the only player to tip into seven figures. Three Canadians remain, but all with fairly short stacks. However, don’t rule out Sammy Lafleur (342,000), Stephen Docking (137,000), and Maxim Babko (67,000) from bringing gold back to Canada just yet. Also resuming with Day 2 was Event #51: $10,000 Pot-Limit Omaha Hi-Lo 8 or Better Championship. There were 116 players who began the day with half a dozen Canadians among them. The day concluded with 15 players remaining and just one Canadian, Quentin Krueger, still in contention. He finished with a fourth-best stack of 931,000 chips. 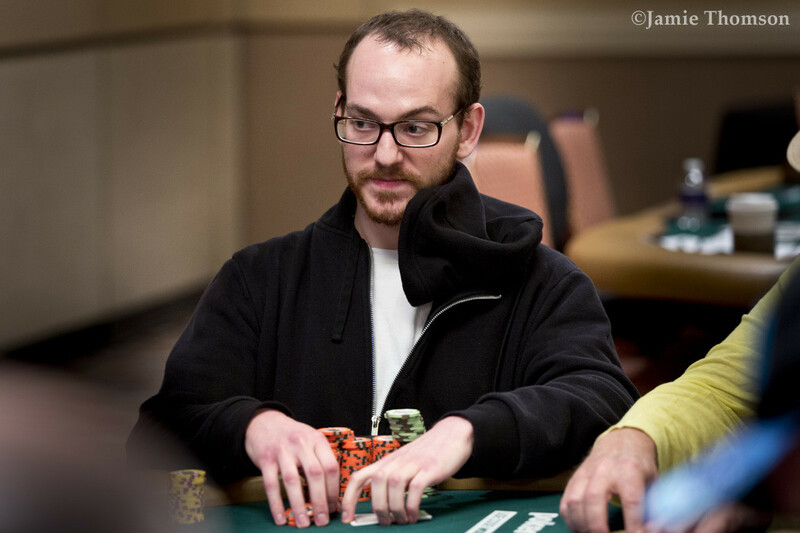 The lead was bagged by American Josh Arieh who’s looking for his third WSOP bracelet. Ari Engel (17th — $16,675) and Joshua Mammon (27th — $14,786) were the two other Canadians to survive past the money bubble, earning themselves a payout on Tuesday. The first of two events to kick off on Tuesday was Event #52: $1,500 No-Limit Hold’em where 1,580 entries were reduced to 246, just outside of the money bubble. The top 237 will earn a payout, so only nine of those who return on Wednesday will not earn money in the tournament. 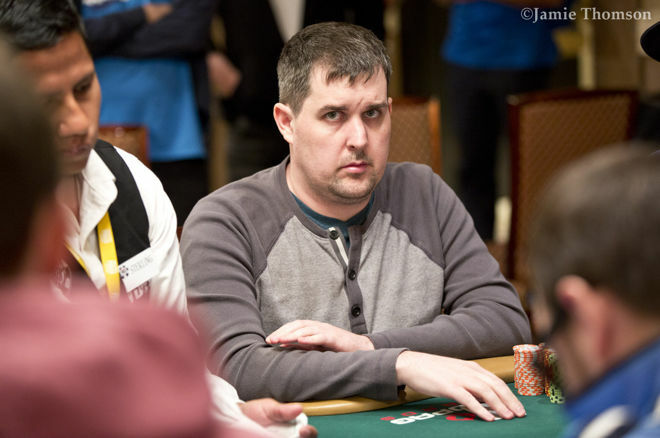 Sitting sixth overall is Jean-Pascal Savard with 108,600, positioning himself for a deep run. 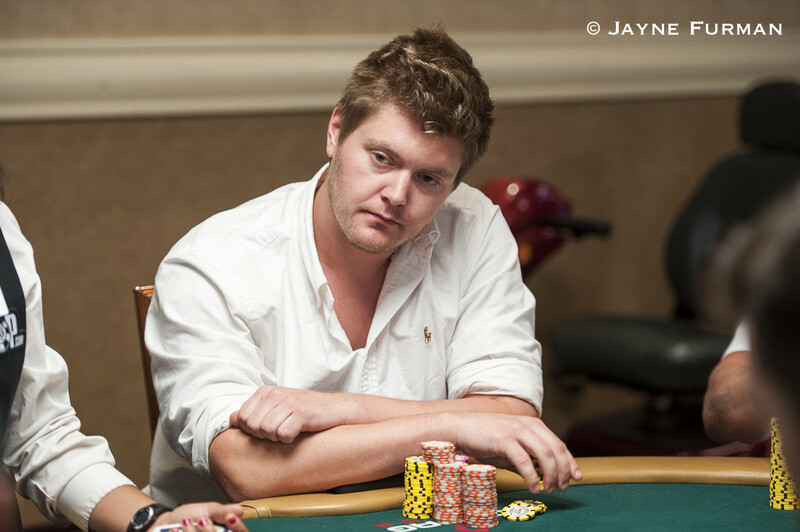 Fellow Canadian Will Molson is also just outside of the top 10 with 96,600. They’ll return on Wednesday to play another 10.5 60-minute levels. The other event to get its start on Tuesday was Event #53: $3,000 Limit Hold’em 6-Max. A field of 256 players was reduced to 73 led by Finland’s Juha Helppi with 146,000. 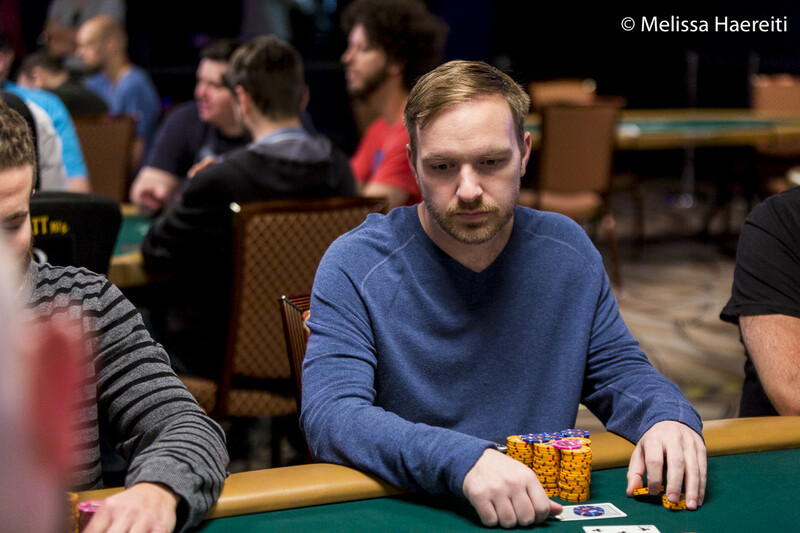 That’s a significant lead on the competition as only one other player bagged six figures, and it was exactly 100,000, owned by Justin Thurlow. Canada’s Robert Cheung (30,000) is still in the running, as is Kyle Hartree (10,500) and Mike Watson (9,800). But they’re all still quite a way from the money as only the top 39 will earn a payout. They’ll be back on Wednesday to play down into the money.